Polyurethane wheels for smooth riding and high durability. Diameter of the center hole: 2.5cm / 0.98 inches. 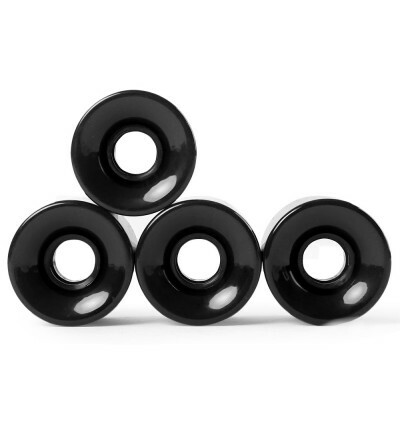 - 60 x 45mm standard cruiser wheel size, fit for most of skateboards. 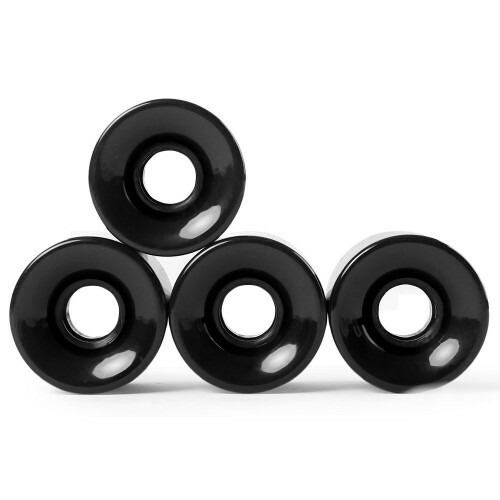 - Polyurethane wheels for smooth riding and high durability. - High resilient PU infusion processing material, make the wheel more durable and wear-resistant. - Diameter of the center hole: 2.5cm / 0.98 inches.